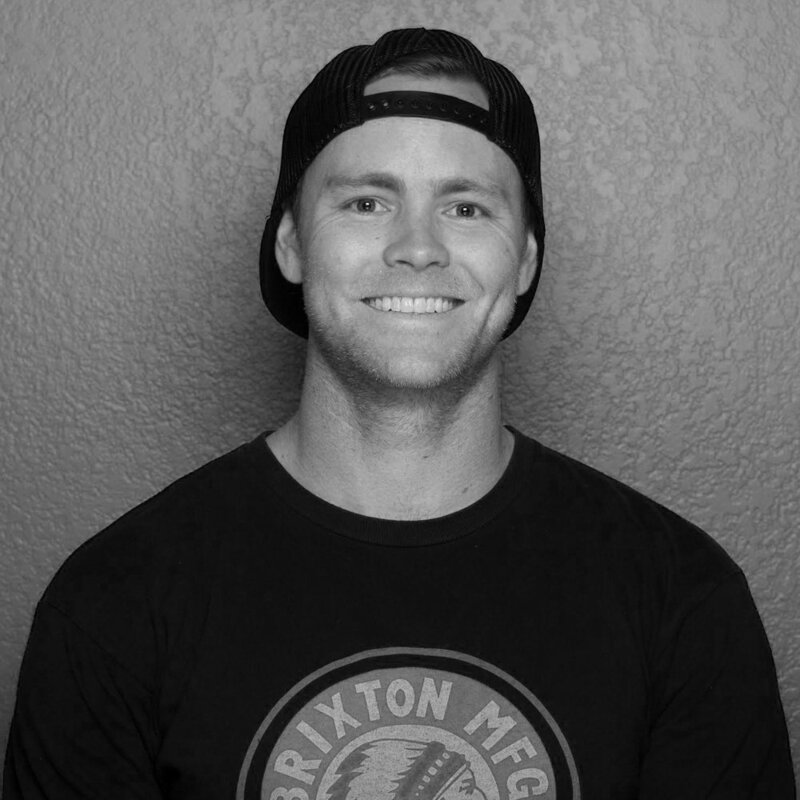 ABOUT — BRADFORD DESIGN CO.
My name is Brad Simonds I was born and raised in San Diego, California. Skateboarding, surfing, and riding motorcycles have always been passions of mine. The bold graphic imagery of these sports lead me to love art and design.